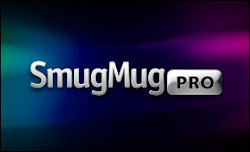 Great news for photographers wanting to build their skills with the process of HDR imagery! 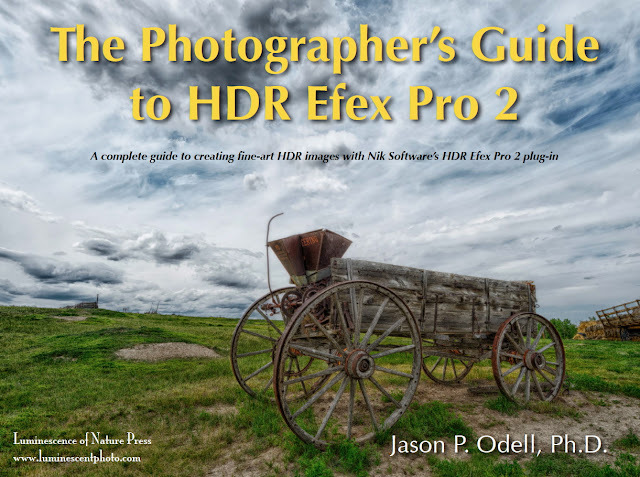 Dr. Jason Odell has just released an outstanding guide for understanding HDR image processing, The Photographer's Guide to HDR Efex Pro 2. This comprehensive guide takes the photographer through the initial steps of setting up the camera to shoot images for HDR, to merging the images through Nik HDR Efex Pro 2. HDR is often the answer for challenging light situations where a neutral density filter can't obtain the best results. Dr. Odell makes it straightforward and clear how to easily photograph for HDR processing, and how to optimise the images for the best outcome in HDR. Nik HDR Efex Pro 2 is the "go to" application for HDR imagery. Whether you want to create surrealist, illustrative, or realistic photos, Dr. Odell will walk you through the steps for attaining beautiful HDR imagery. Click here to visit Dr. Odell's website, Luminescence of Nature Press.